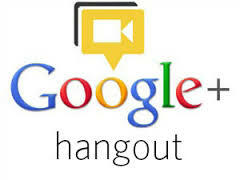 Firstly, you have an app called HangoutsMagix which again is integrated with Hangouts for your convenience. But for HangoutsMagix to work, you need to have Flash activated in your browser. Once you’re done with the activation of Flash in your browser, move on to the next step. When signing up for HangoutsMagix, the screen will flash a default name John Doe, which you can change. Also, change the description if you wish to. You also have the option to change the theme by clicking the Style icon at the bottom. Once you’re done with editing, click download and save the graphic to your desktop. After this, immediately open a Google+ Hangout and go ahead towards the left sidebar which mentions ‘ View More Apps.’ Click on it, and you’ll see ‘Add App.’ Move on to install the Hangouts Toolbox and once done, click HangoutsMagix to activate it – you’ll immediately see a file generated by HangoutsMagix. And among the options, turn overlay on and you’re free to mirror your display. After this, it’s entirely the job of HangoutsMagix and the camera of your device to create a pro-like overlay of any media – image or video. When HangoutsMagix creates a graphic overlay, it has a small watermark at the corner, but it isn’t really evident until you carefully zoom into it. 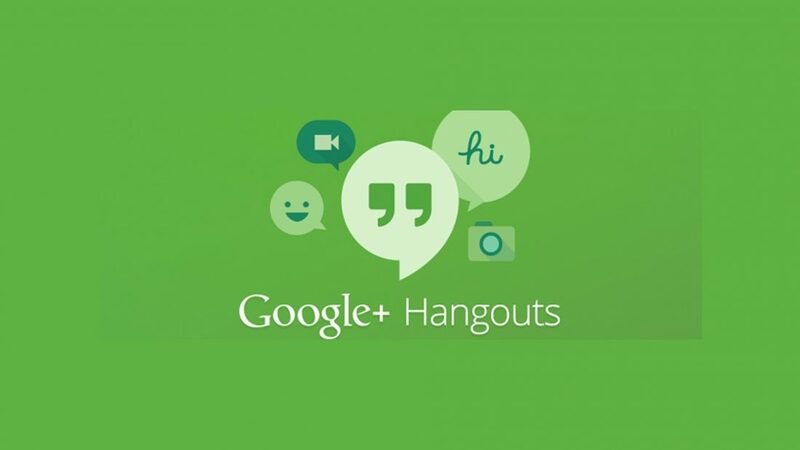 Apart from this, HangoutsMagix is one of the best apps that creates the best graphics overlay for Google+ Hangouts. 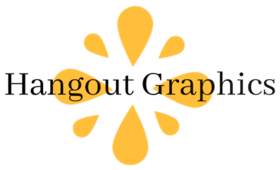 Don’t hesitate, it’s a verified and vouched app for creating professional graphics overlay while using Google+ Hangouts – so dive into it and open the door to perfect graphics overlays!